A little pop of color can make all the difference. Taking a grapevine wreath from bland to eye catching was the goal I set. I was trying to decide on decor for my autumn mantel and I knew I wanted to use this grapevine wreath. Deciding how to take the look up a few notches was the fun part. . . . I don't do a lot of decorating for Halloween, but I do like to have a few fun decor pieces on display. This Easy Halloween Wreath was made with mostly items from the Dollar Tree and didn't take long at all to put together. 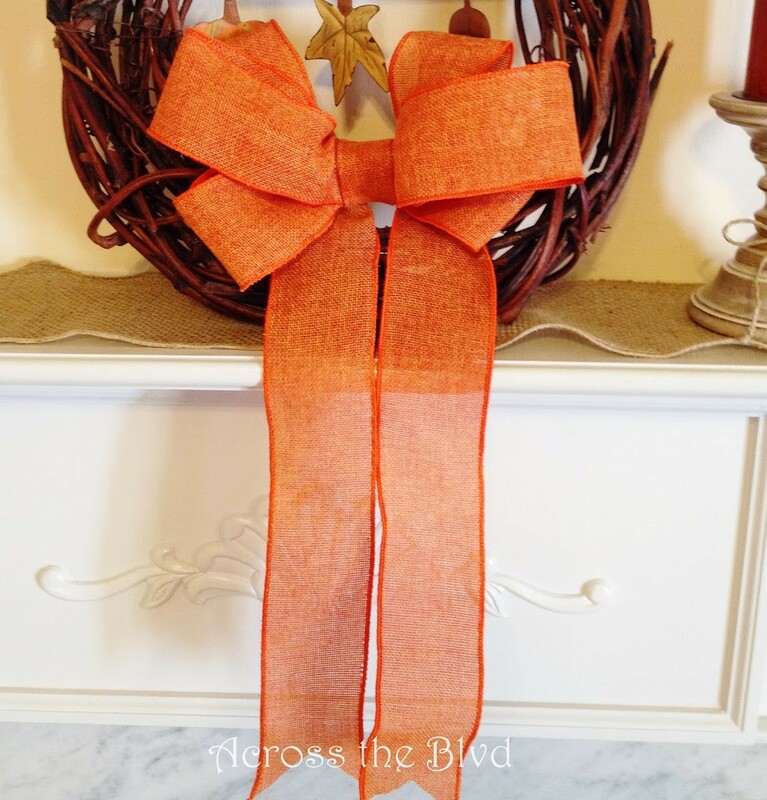 It's easy to create a one of a kind, budget friendly wreath. . . . 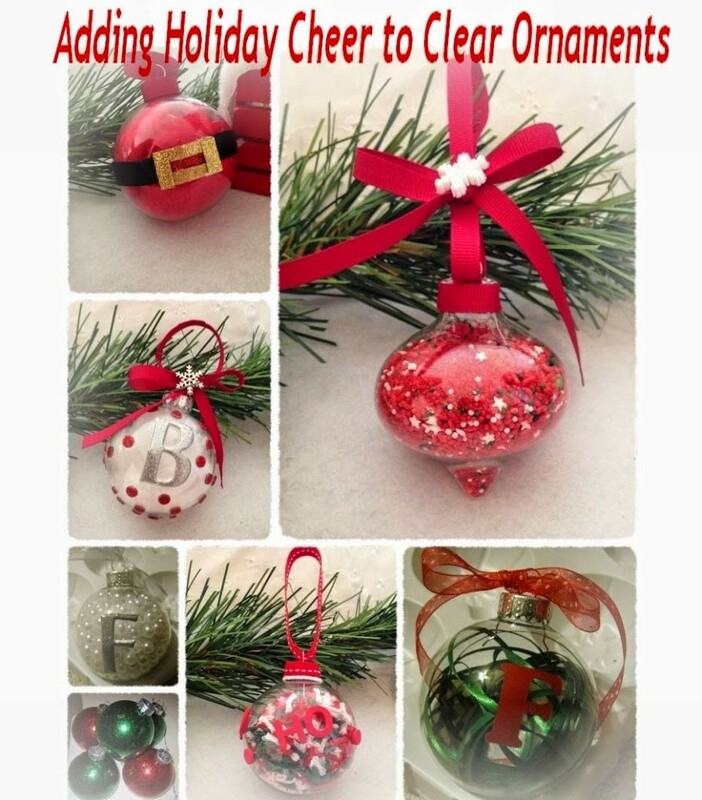 There are so many ideas out there for making your own Christmas ornaments. There's something special about hand crafted ornaments on any tree. I've happily made a number of different kind of ornaments for Gloria's tree over the last couple of years. I love seeing them nestled into her tree when I . . . I've seen so many wonderful pumpkin make-overs this season. Many of them, I look at and think, "Oh, how cute! I could follow those instructions." Others I look at and think, "Wow, that's awesome, but way above my crafting level!" This ribbon overlay is one of those that anyone with a pair of . . . 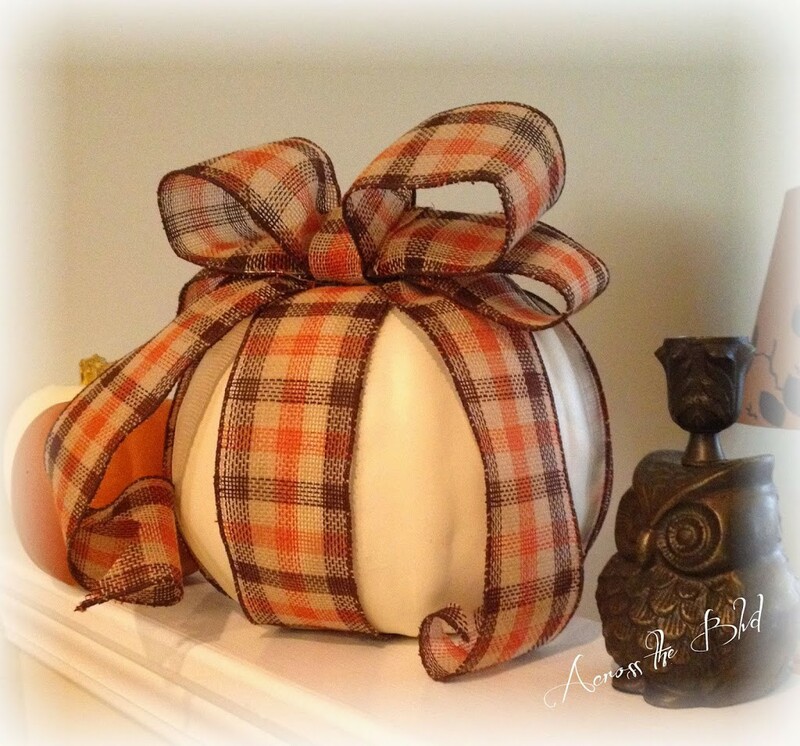 I saw a burlap ornament bow at Kirkland's a couple of years ago that I knew would fit in nicely with Gloria's rustic decor. It was $6.99 and my first thought was "I can make that for a couple of bucks!" I seem to always have some small pieces of burlap and burlap ribbon on hand and this project was . . . 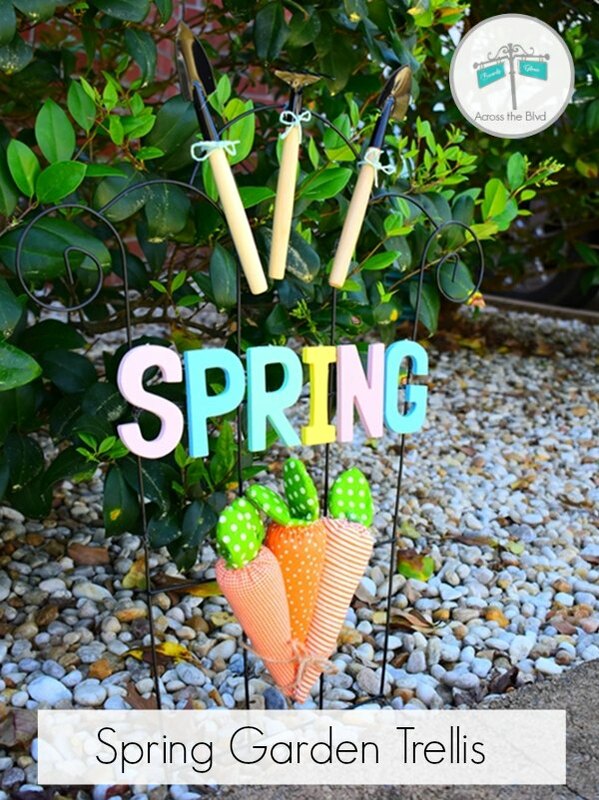 This spring garden trellis is a fun lawn decor piece to welcome springtime. 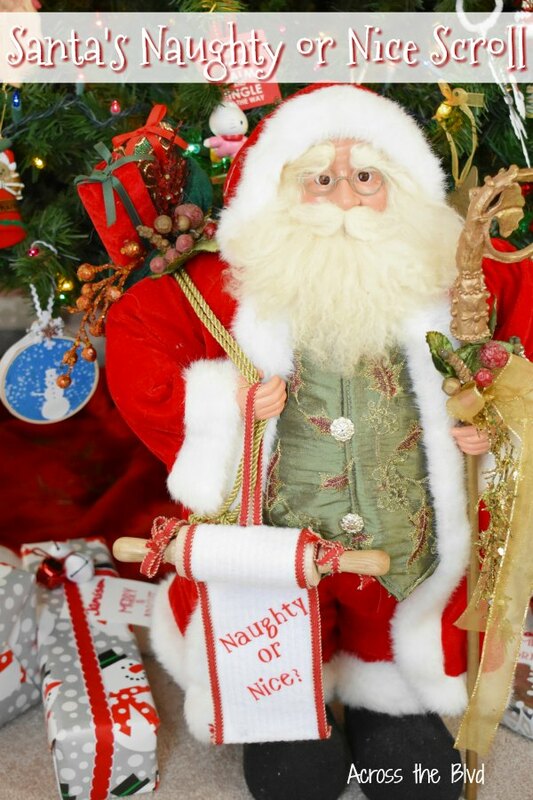 Using items from the dollar store and bargain racks made this an inexpensive project. . . .
Making a DIY Santa's Naughty or Nice Scroll was a fun project put together using supplies I had on hand. 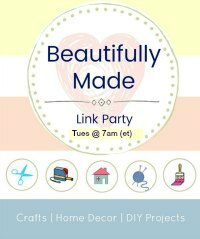 It's a combination of a thrift store find with items from my craft stash. I love having Santa figures throughout our home and this one stands near the family Christmas tree. Adding a scroll for . 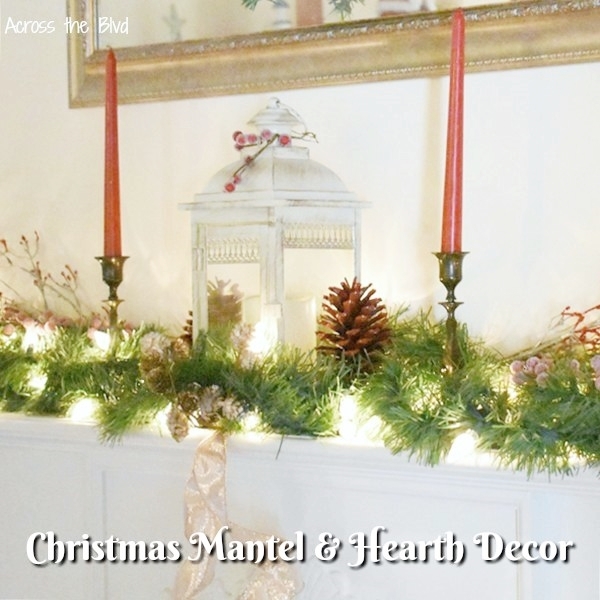 . .
Rose Gold Christmas Mantel and Hearth Decor creates a lovely focal point for a room. Combine rose gold ribbon and ornaments with lighted greenery for a festive mantel! Often, I have the same look for our mantel and hearth, but this year, I swapped out the oversized gold ornaments and used sprigs, a . . .
With lots of parties and gatherings to attend over the holidays coming up with ideas for hostess gifts can be challenging. 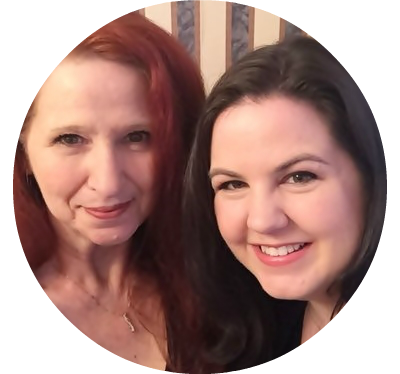 Sure, you could buy a bottle of wine or some specialty chocolates, but creating a gift is a wonderful personal touch. 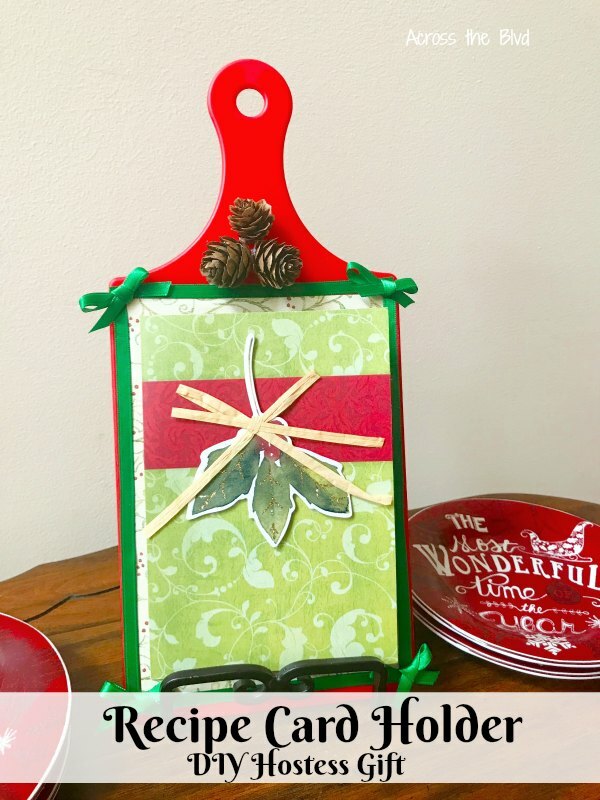 This DIY Recipe Card Holder makes a great gift for you to . . . 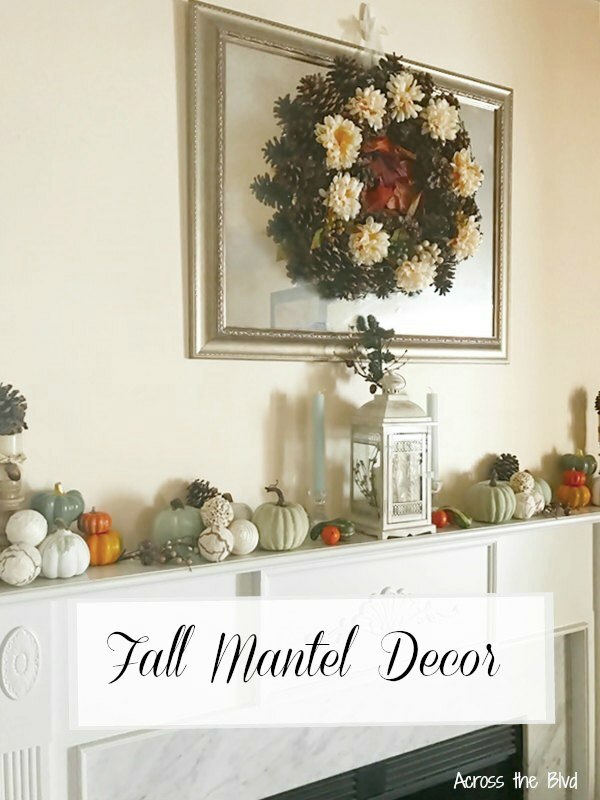 Putting together a Fall Mantel Decor and Pine Cone Wreath adds a festive fall look to our family room. Most of the items I used for this look were ones I already had and some that got a new look for this fall season. . . .